ways to tour? self guided app tour, public group tour, or vip tour. A must for anyone interested in Asheville’s iconic history; and delve deeper into this highly sought tourist destination known for its rollicking good times. *Mature content Recommended 13+. under 18 allowed on tour with an accompanying adult. 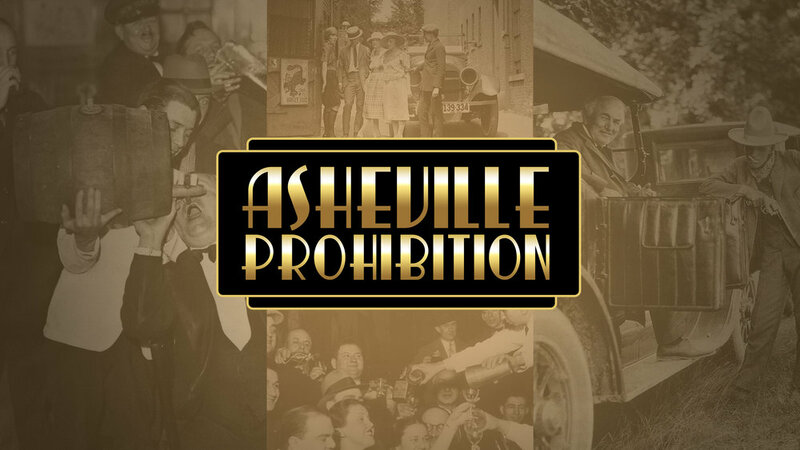 Based on the incredible true history of Asheville and how it has come full circle today as an alcohol ‘Utopia’ by following its roots. We will follow above the underground tunnel system that is beneath swaths of downtown used during the Prohibition Era to smuggle the illegal booze around the City and other nefarious activities. Topics include.. daring stunts, the Great Depression, speakeasies, brothels, unfortunate murders and suicides, blind tigers, and local Moonshine which launched modern day Nascar Racing. It all happened here and continues today as ‘Beer City USA’ is a destination for alcohol culture in the US. weird culture tour: curiosities, arts, murders, paranormal, lore! Designed to immerse adventurers into Asheville’s truly wonderful ‘Weird’ culture. (This is not a Ghost Tour which there are plenty of in our City)..but we will include chilling paranormal events and activities. As well you will experience topics from: curiosities that have taken place here, our world famous Arts scene, unfortunate murders and suicides, famous people who have lived or visited here, Native American history, amazing architecture, underground tunnel systems, and a host of local lore. Covering a vast swath of downtown from Chicken Alley to Church Street. *your vip group tour includes: a life long local who is a professional guide and historian, insider info and experiences, complimentary use of umbrella, and the chance to tour like a local! *due to mature content rated t=teen 13+. under 18 allowed on tour with an accompanying adult. *If your a Local or Visitor who wants to enthrall your group with a true Asheville experience, this is your best option!